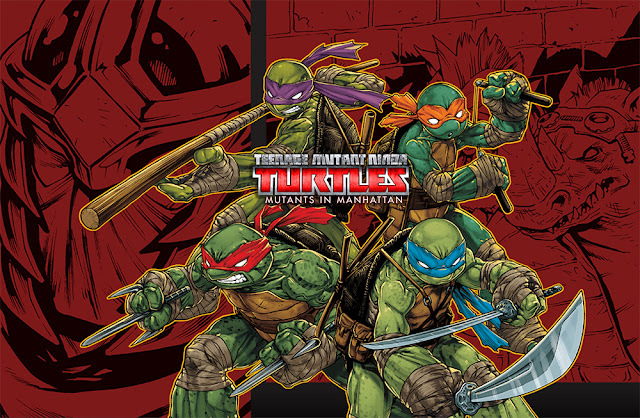 The new TMNT video game, "Mutants in Manhattan," is now available to buy and play! Get it now on Playstation 3, Playstation 4, Xbox 360, Xbox One, or Steam. If you don't want to buy it just yet, it's also available to rent from Redbox for Playstation 4 or Xbox One. 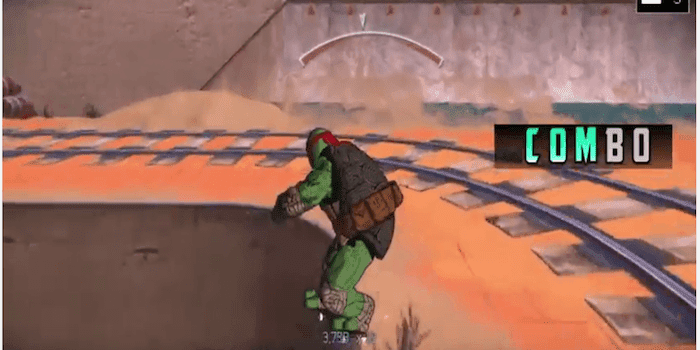 With not quite the stealth of a ninja, Activision has released an announcement trailer for their worst-kept secret: Teenage Mutant Ninja Turtles: Mutants in Manhattan. 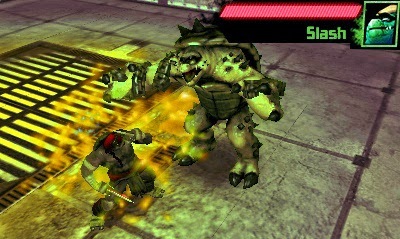 The trailer features an onslaught of bad guys for the Turtles to face, including Shredder, Bebop, Rocksteady, and Armaggon. So far the only release information is that it's coming this summer, and it definitely looks like a welcome change from recent TMNT video game releases! 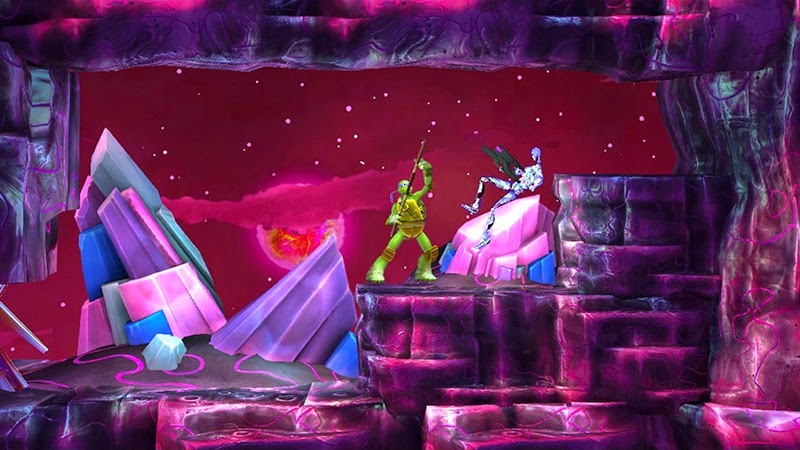 It's been awhile since the TMNT have made a mark in the video game world, but this week there are two tidbits to report. 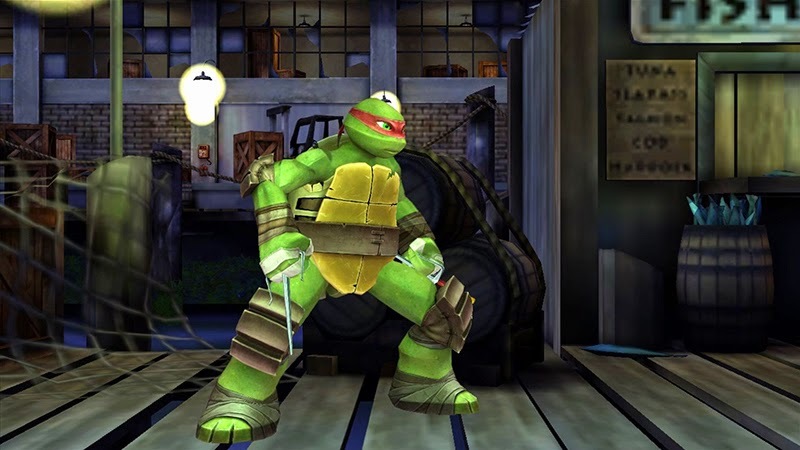 PC Gamer is reporting that development studio Platinum Games has a TMNT title in the works, as it has happened to cross the Australian Classification Board website. No details on it yet, but keep watch for updates as information becomes available. 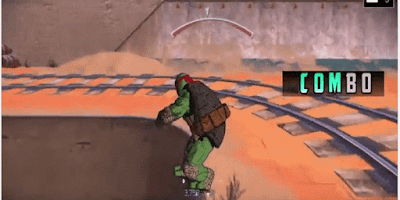 If you're playing Tony Hawk 5, Activision has released some DLC that includes the TMNT as playable characters. 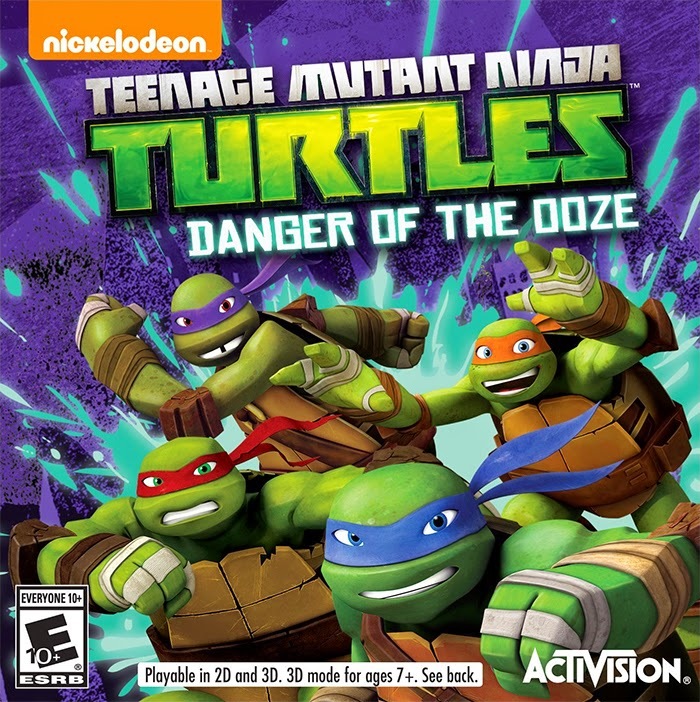 The tie-in seems a bit random, but Activision is Nickelodeon's video game distribution partner for TMNT titles. 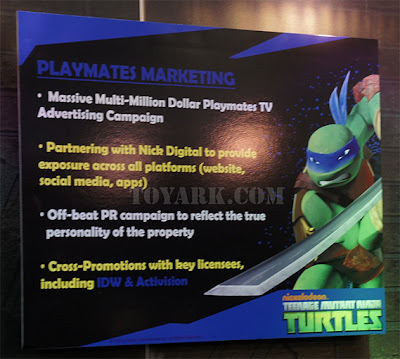 Nickelodeon and Activision have announced a new video game based on the TMNT Nickelodeon cartoon, due in stores November 11, 2014. 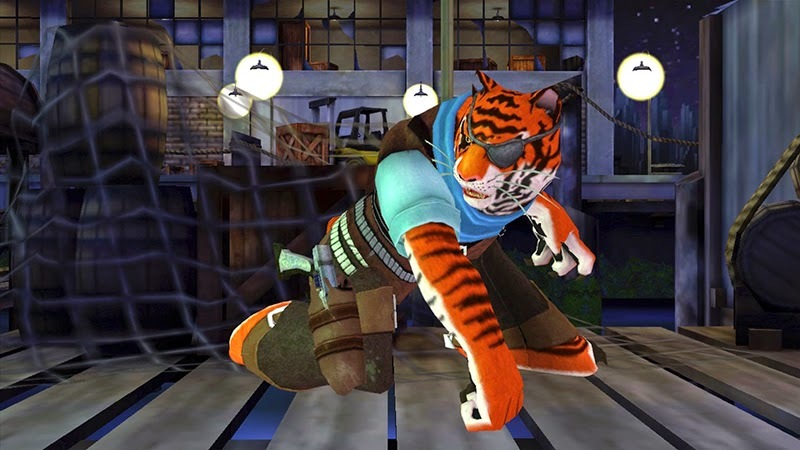 This new game will be available for Nintendo 3DS, Xbox 360, and PlayStation 3. 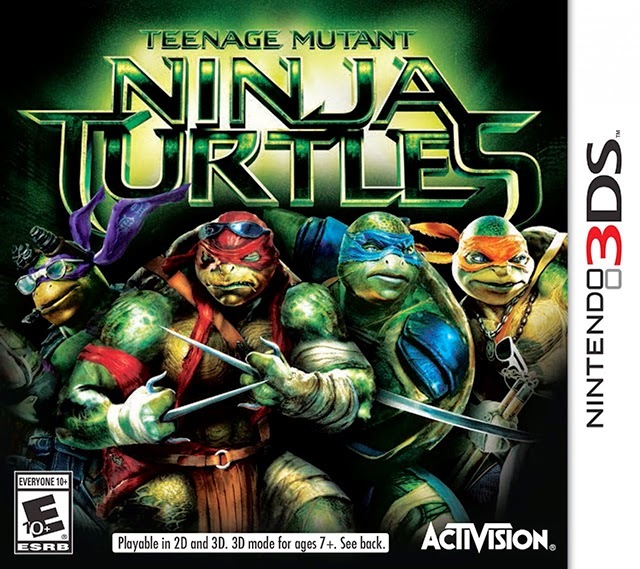 Activision has announced a tie-in game for the upcoming Teenage Mutant Ninja Turtles movie. While the movie has a release date of August 8, the game just has a general release date of "August." [The game] will take the form of a third-person action game that will let players switch between the four turtles at any time. 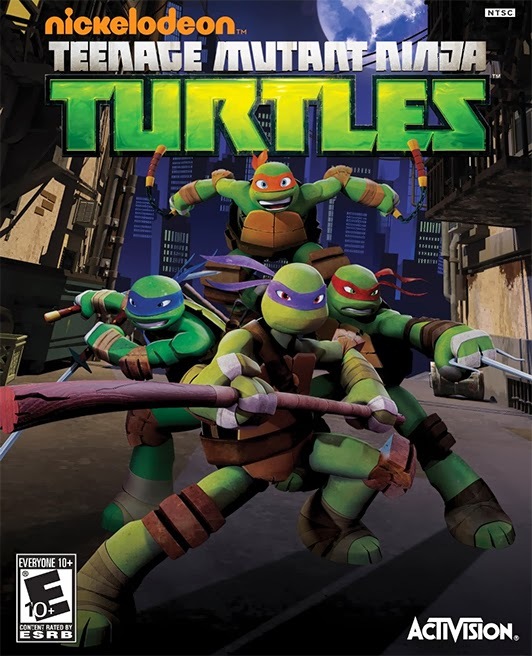 Each turtle possesses his own set of stats and skills, with Raphael, as a given example, centering on strength and Michelangelo focusing more on speed. Classic foes will show up as fodder to face off against, including the Foot Clan and Baxter Stockman's scientific abominations. 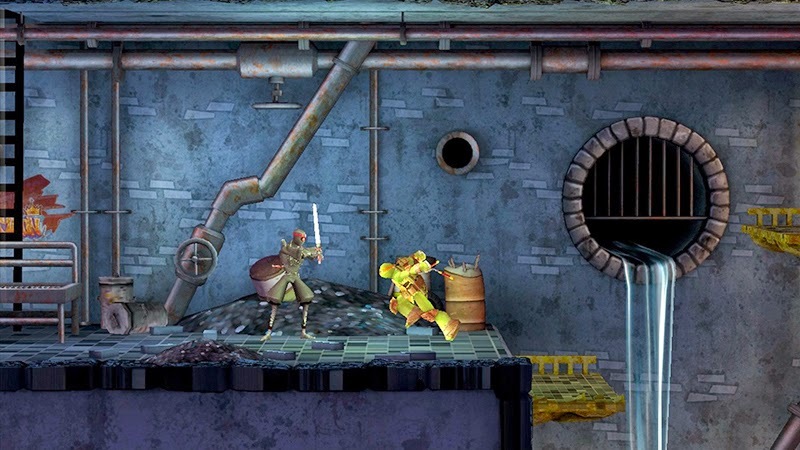 Interestingly, one of the released screenshots features Slash, obviously influenced by the character's appearance in the Nickelodeon cartoon. It seems likely that despite an obvious attempt to emulate the appearance of the movie, the game might not actually have much in common with it.